The Best of Fall in NYC . .
. . with Fall upon us, and as we look forward to celebrating holidays, we reflect back on this past month's best events. Starting already, as of September, this season has revved up the spirits of many with Lucky Rice, Taste Talk Awards, and the anticipation of the 2016 NYPL Library Lions Gala on Monday, November 7th with Harry Belafonte and Peggy Noonan. The Lucky Rice Festival at the Bowery Hotel, NYC hosted a bartender competition with the best concoctions featuring Bombay Sapphire gin. The Taste Talks Food and Drink awards at BAM NYC introduced guests to new faces, recipes, and some extremely delicious foods. 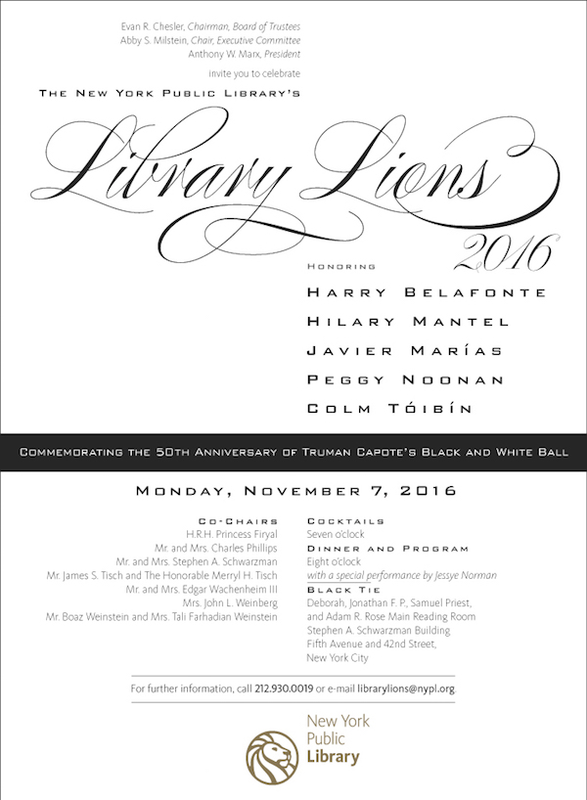 Next week, the NYPL Lions Gala will be commemorating the 50th Anniversary of Truman Capote's Black and White Ball. 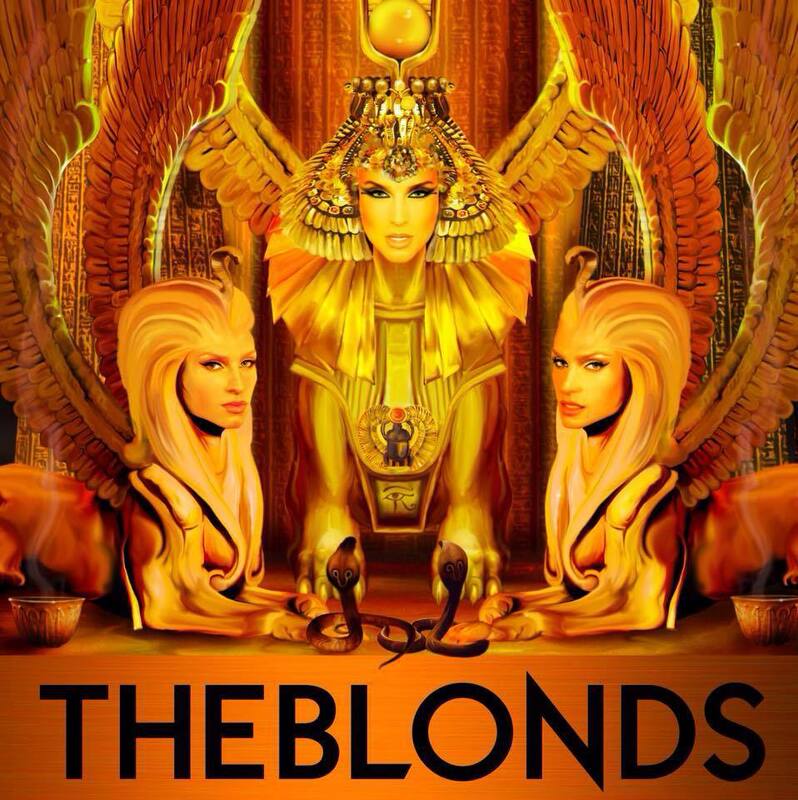 Expect a very special live performance by Jessye Norman along with many surprise guests.